Your comments and suggestions are very important to us. If you want to call or write to us to discuss your Breakdown insurance or any other AutoAid Breakdown related query, please select the contact details from the list below. We share the same Headquarters in Romford, Essex but AutoAid is generally a Web/Phone based application and renewal service. Romford is served extremely well by Bus from other parts of East London and Essex. The following buses currently stop at Romford, within walking distance of AutoAid HQ: 165; 193; 248; 252; 294; 365; 648; 651; 674. Romford is served by some major roads but these can become VERY congested at times. The nearest M25 junction is Junction 29. There are no parking facilities at AutoAid HQ, but the nearest public multi-storey car park is but a 5 minute stroll (Liberty Shopping Centre). 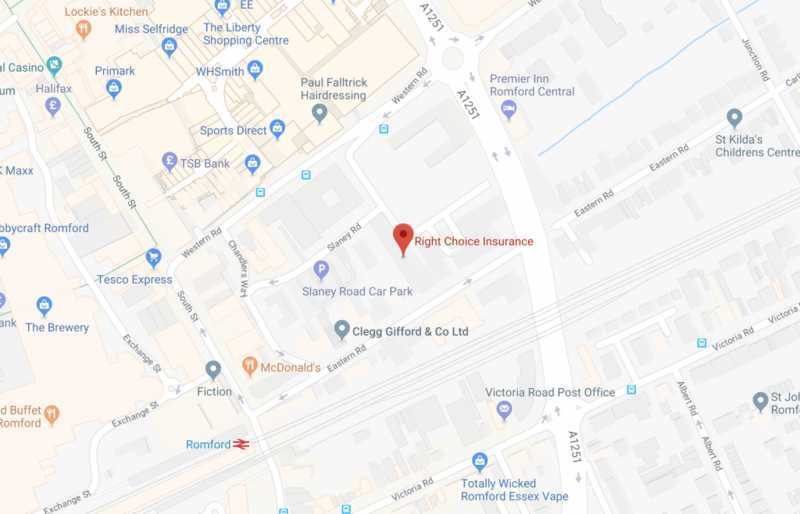 We are a short 5-6 minute walk from Romford train station which is on the Great Eastern Mainline (trains from London Liverpool Street). Please call us on 0345 600 6443 or use our application form here. Email us at or write to us: AutoAid Breakdown, St James House, 27-43 Eastern Road, Romford RM1 3NH. You can contact us or follow our latest news on Facebook and Twitter. Join now for access to all benefits of membership!